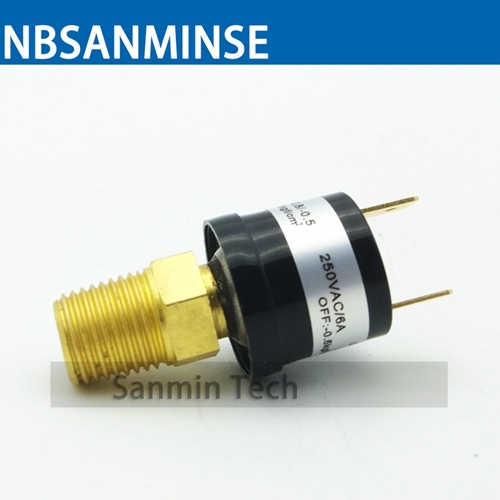 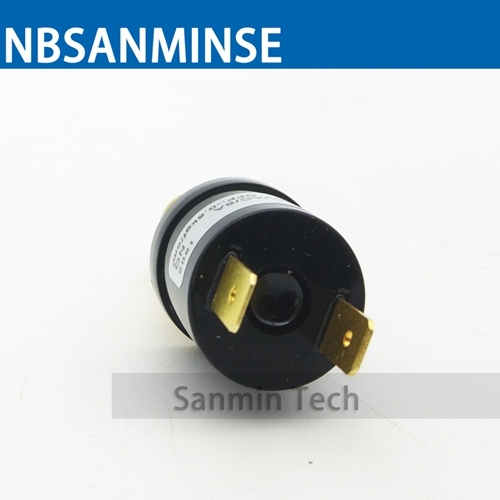 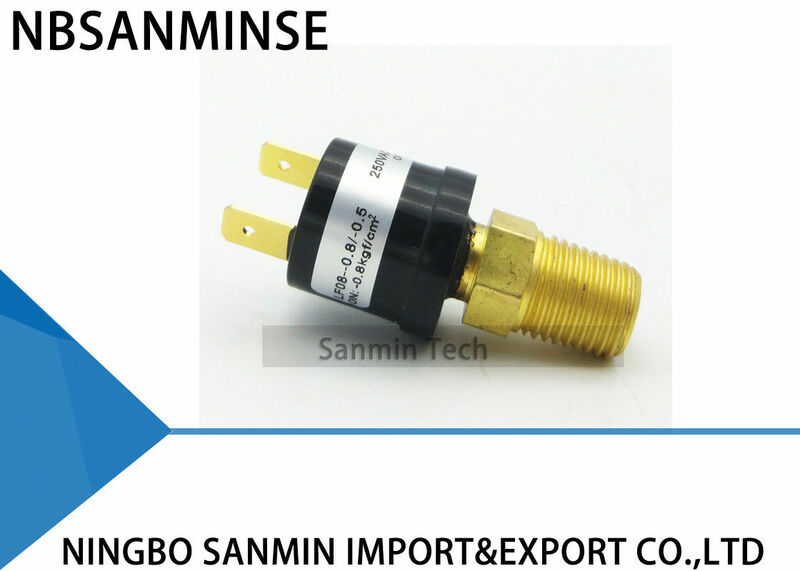 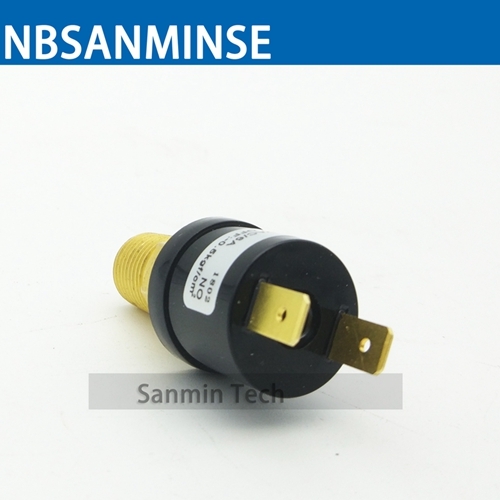 SMF08-V vacuum switch is automatic reset pressure switch designed, there is deadband between close and open pressure setpiont. 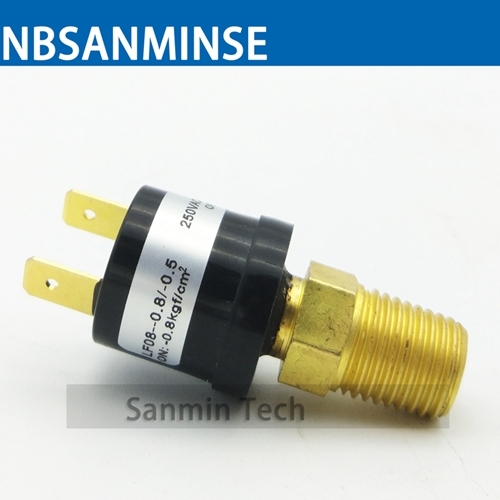 It can be used for vacuum pressure controlling for vacuum tank, refrigerating equipment or room cooler units or remote outdoor condensing units for domestic cooling systems. 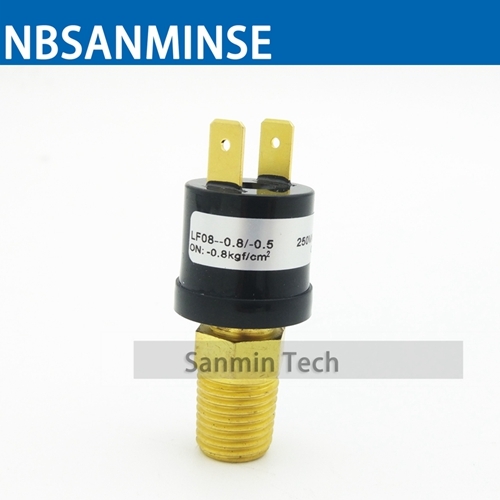 1/8NPT, G1/8", 1/4NPT, G1/4", 7/16-20 UNF, etc. 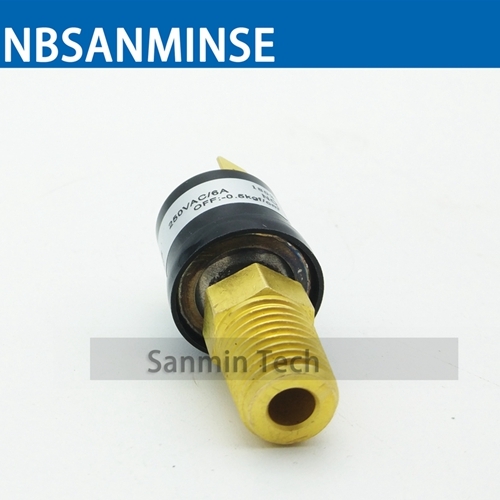 various connector thread sizes; wire leads (potted & sealed); protective cover. 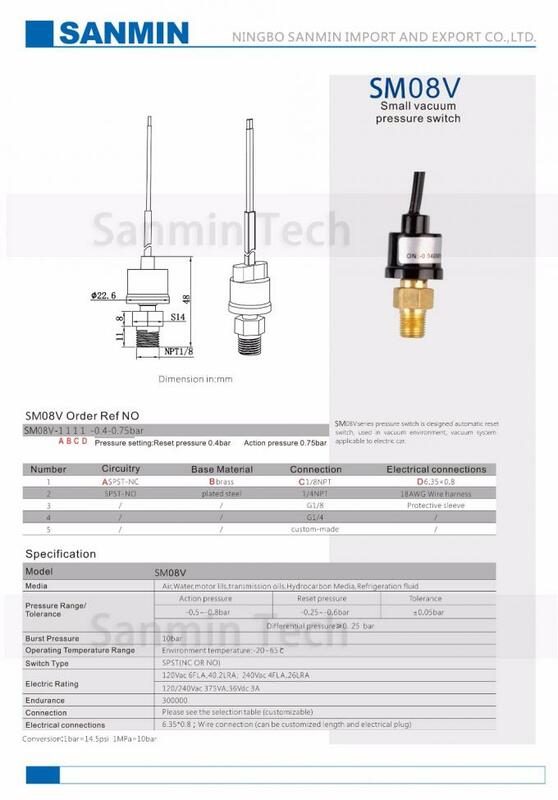 5: Various style for each products and completely series pneumatic products .